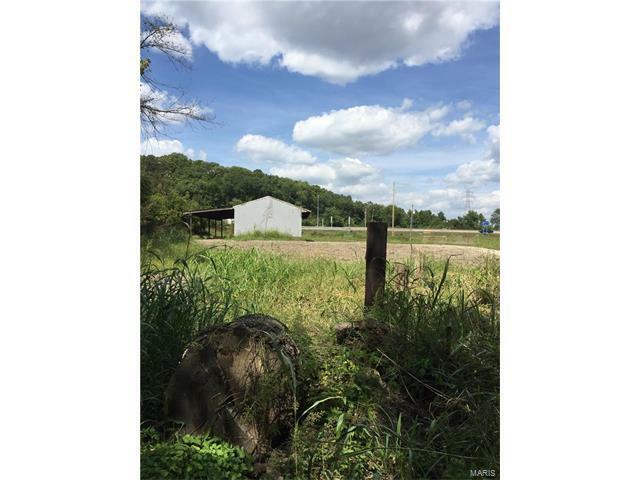 Perfectly level 3.36 acres and great for horses. 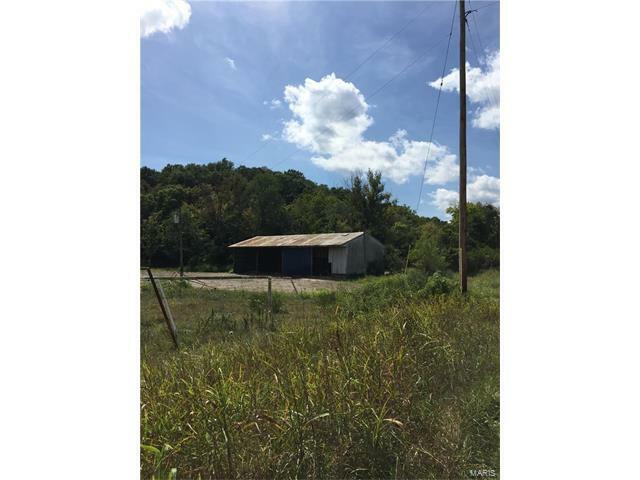 Already has a large hay storage shed/barn on the property and would be perfect for pasture horses. 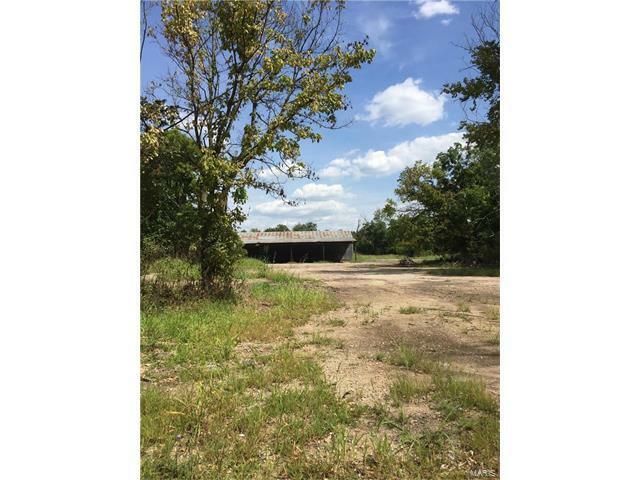 This lot is located in the middle of Valley Mount Ranch and all the riding trails. Keep your horses here and make use of all the public trails - This lot does flood just like Valley Mount Ranch does - then would have to make arrangements to move your horses to another facility temporarily. Also, good for trailer storage, equipment storage, farm equipment, has many concrete pads in different areas on property, would be great for a landscaper to keep plants and landscape type equipment.